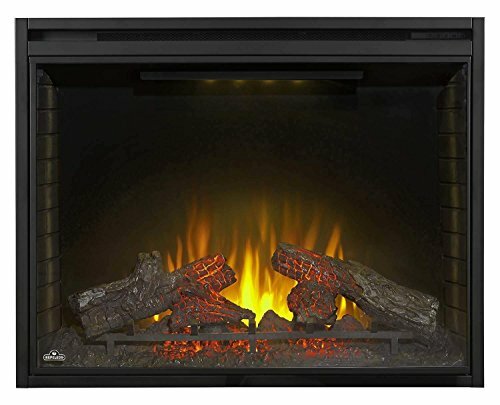 The Napoleon NEFB40H Ascent Built In Electric Fireplace provides a top quality electric fireplace insert to be used in your favorite indoor living space. 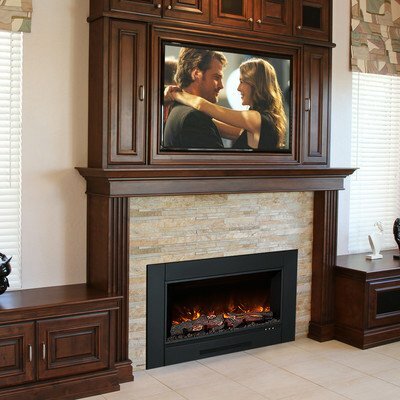 The innovative design combines with a superior construction to create a top quality product intended to give a flush mounting installation for a classic appearance. 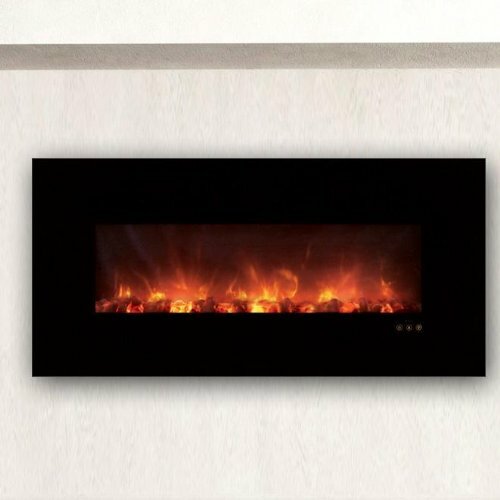 The detailed appearance of the ember bed provides the very best enhancement for the unique logs to offer a actually realistic display to elevate the ambience of any living space. The 5,000 BTU heater plugs into a standard 120V household outlet to operate and doesn’t require any special venting. Along with the heater, this electric fireplace features a “whisper quiet” fan to strengthen heat circulation right through the room and increase heating efficiency at the same time as the included remote regulate allows a simple and convenient way to operate the fireplace features – including flame height adjustment and thermostatic regulate. 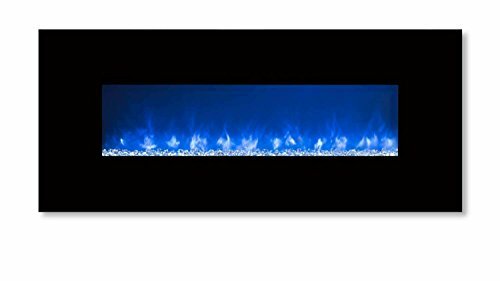 Back lit LED lighting enhances the flame presence and surrounding area and will also be interchanged between (4) colors: blue, clear, orange, and purple. 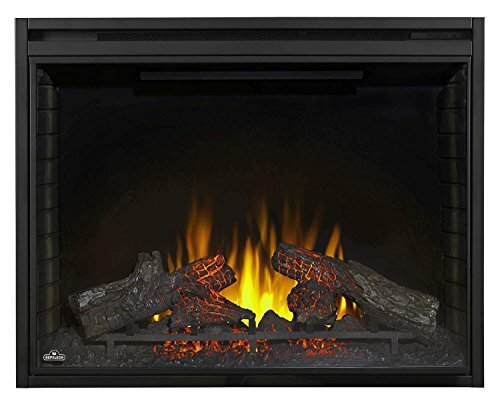 Switch from traditional wood or gas fireplaces to an electric unit and reap the cost savings from the electrically powered unit all without the need for venting – perfect for remodeling or new construction.